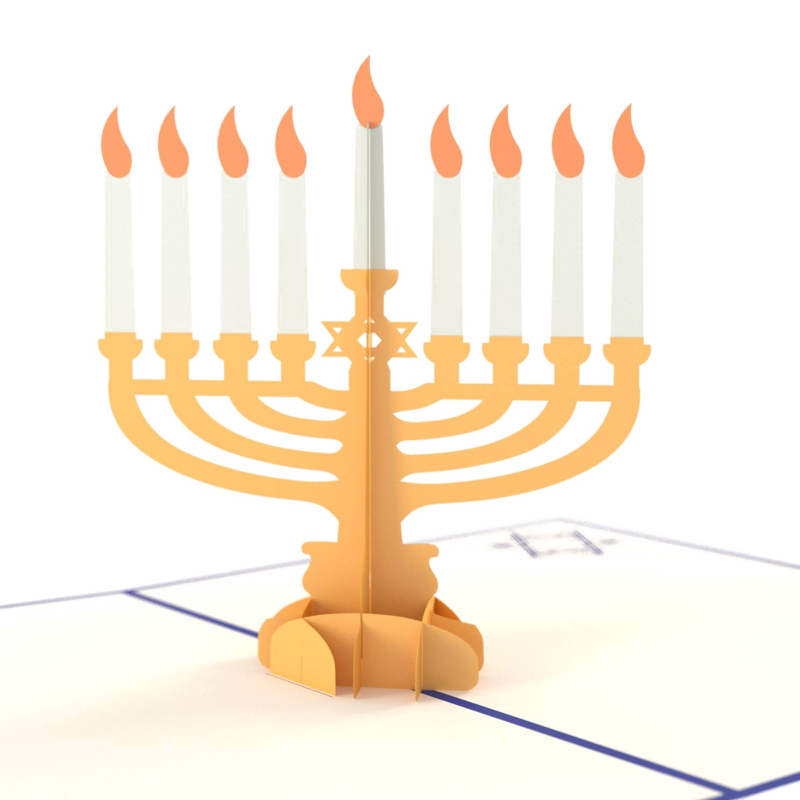 Download top and best high-quality free Hanukkah PNG Transparent Images backgrounds available in various sizes. To view the full PNG size resolution click on any of the below image thumbnail. 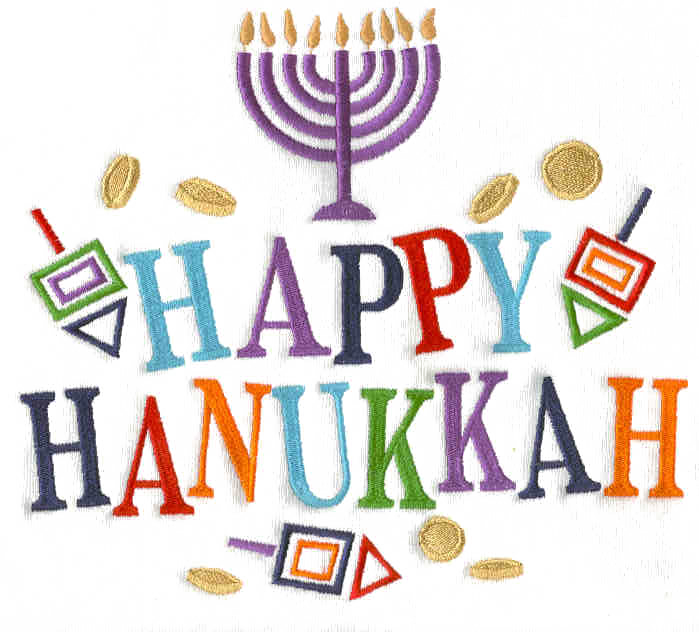 Hanukkah is one of the most important Jewish holidays. It is held annually in the middle until the end of December. Although the date varies in the western calendar, it always begins on the 25th day of Kislev according to the Hebrew calendar. 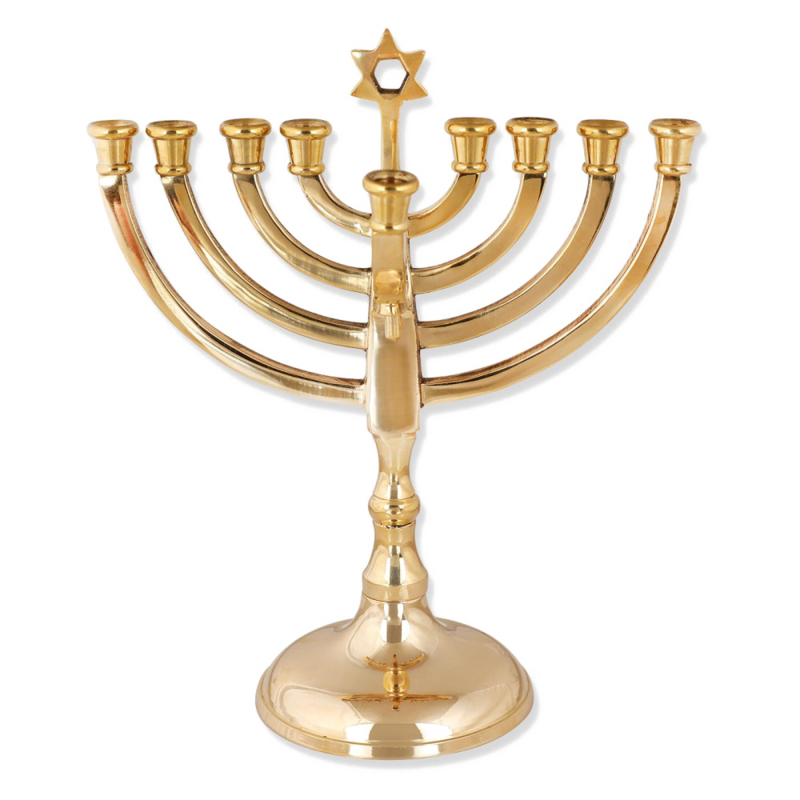 The holiday begins with the menorah, which contains nine candles. 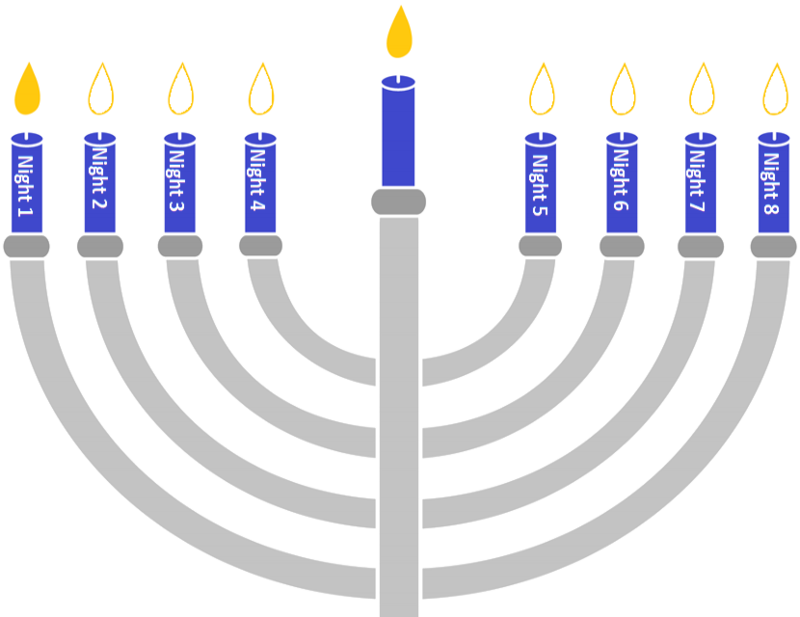 Eight candles represent the eight days of Hanukkah and the ninth, the Shamash, used to light other candles. 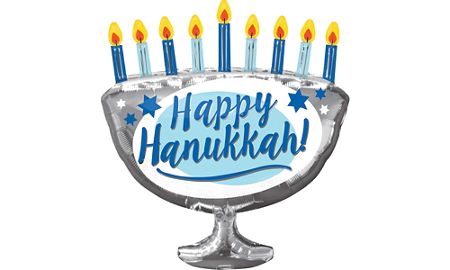 The Hanukkah tradition recognizes that oil is one of the central themes of Hanukkah and this is reflected in the food that enjoyed the feast of products of such lattes or potato pancakes, sufganiyot (jelly donuts), cheese pancakes and cheeses and dairy products are the staples of the Hanukkah diet, so obviously be included in every Hanukkah celebration. Nes (N-miracle), Gadol (G-Great), Haya (H-happened), and Sham (S-there, meaning in Israel). Each player receives an equal number of candy or coins. Each player puts one in the center, or “pot”, and each player will spin the dreidel. If it lands on Nes, the player will get nothing. If it lands on Gadol, the player receives all the pot, and each player again contributes to the candy to continue the game. If it landed on Hey, the player collected half the pot and everyone contributes. If it lands on Sham, the player puts one of their candy back into the pot. A player with all the candies wins the game. 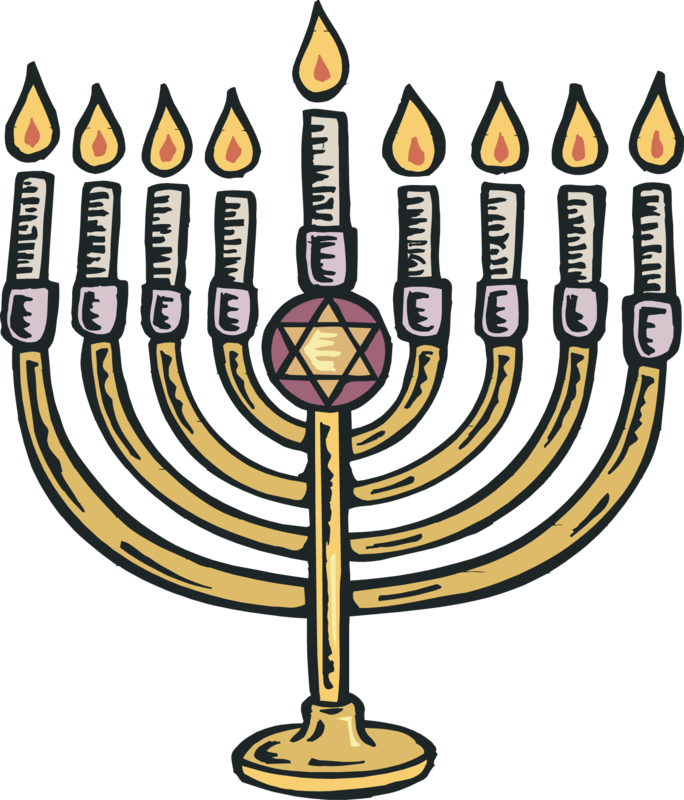 The most important thing about Hanukkah is the miracle of the menorah, which burned for eight days of sufficient oil for only one day. 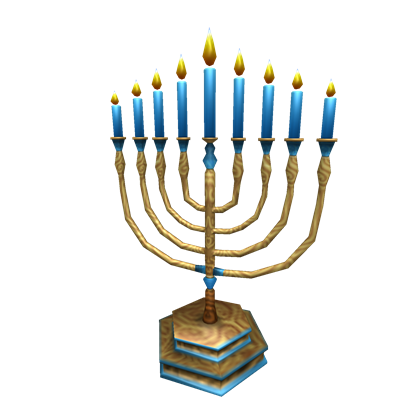 This miracle is the basis of the holiday of light, called Hanukkah. Every day of Hanukkah, the candle burns, progressing until the festival of lights did not end, with all burned eight candles, and one all give thanks to the miracles that God gave in their lives. 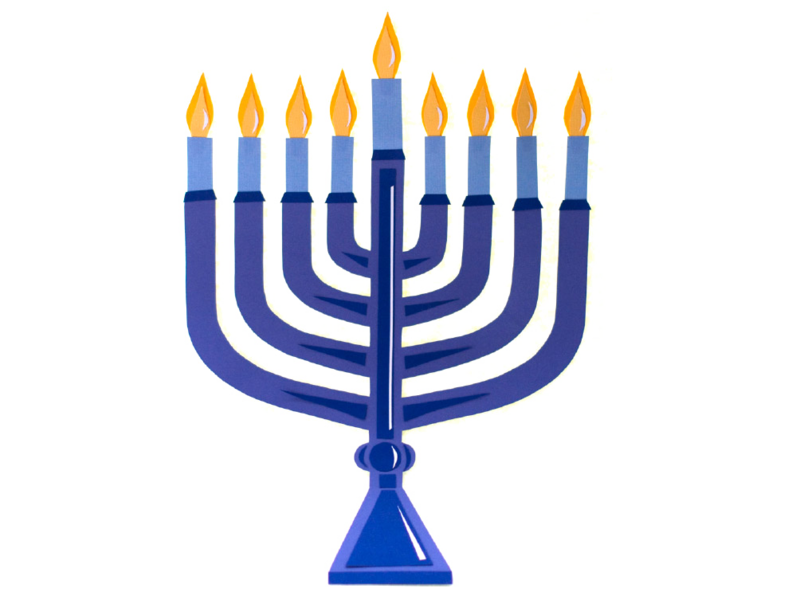 Download Hanukkah PNG images transparent gallery.